Police are looking for persons of interest who may be connected to last month's crash on Kenilworth Avenue in Northeast D.C. that turned fatal after a pedestrian was hit and later died. 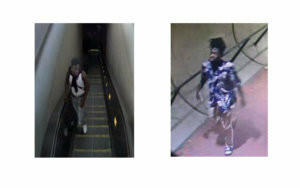 See photos of the people police are looking for. 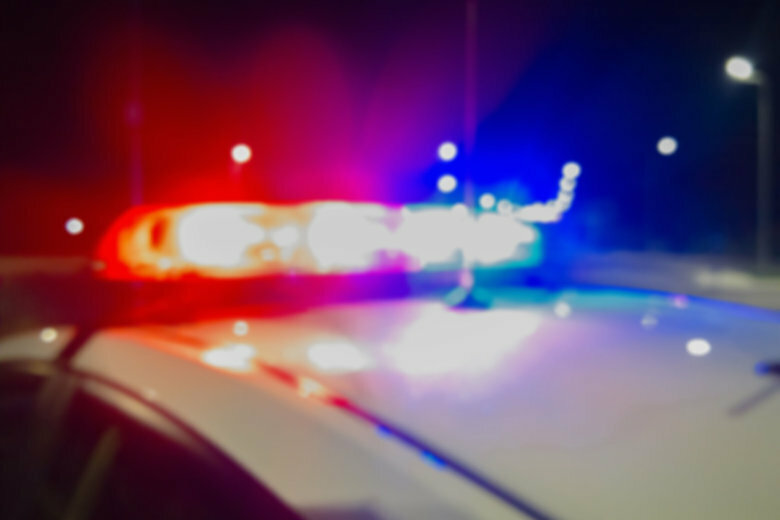 WASHINGTON — Police are looking for persons of interest who may be connected to last month’s crash on Kenilworth Avenue in Northeast D.C. that turned fatal after a pedestrian was hit and later died. Around 3:45 p.m. on Aug. 30, D.C. police said a dark-colored vehicle going westbound on Eastern Avenue Northeast made a left turn onto the 1600 block of Kenilworth Avenue Northeast. The driver then hit two pedestrians in the crosswalk area. The two victims were taken to a hospital with life-threatening injuries, police said. One victim, who later died, has been identified as Sherron Pressley, 51, of Northeast D.C.
Police said the driver did not remain at the scene. Anyone who can identify the people in the photos police provided or who knows about this crash can call 202-727-9099 or text their tip anonymously to 50411.